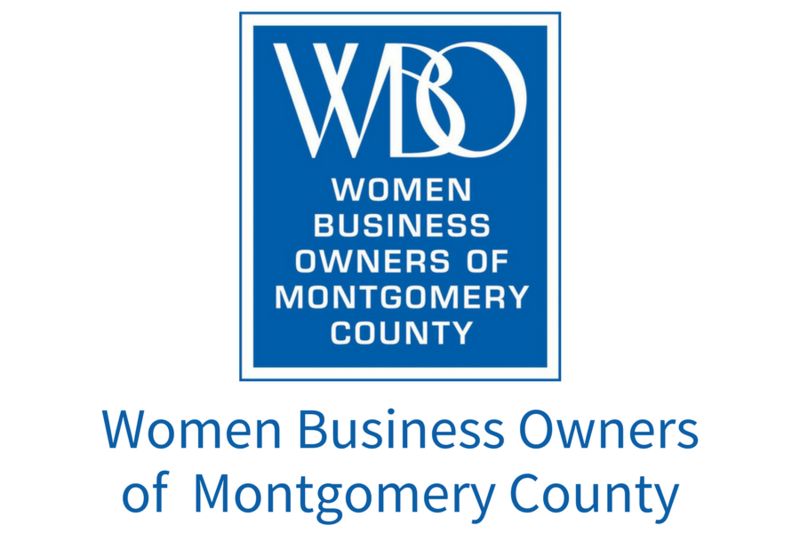 Mastermind groups are a valuable benefit of WBO-MC membership! Mastermind groups are small groups of women who are dedicated to developing their businesses using a cross-mentoring, collaborative approach. The group provides structure, suggestions, and moral support. Participants develop their businesses by sharing ideas and critiquing plans in a supportive, confidential environment for setting business goals and giving progress reports at each meeting. Mutual respect and unequivocal trust are the foundation of a successful group. A Mastermind coordinator manages group membership based on type of business (no competitors in the same group), business phase, desired locale, and meeting time preference. Maximum of 8 members, to allow time for everyone to share at each meeting. All members are committed to developing their businesses by setting goals and reporting at each meeting on the progress they have made toward meeting those goals. Meetings times will be determined by each of the individual groups. WBO-MC’s goal is make sure that each member who wants to join an Mastermind Group can do so as soon as possible. At the same time, members of Mastermind Groups develop significant rapport, so the addition of a new member to an established group must take into account the interests of the existing members. For more information, please email Silvia Balderas, Mastermind Coordinator.